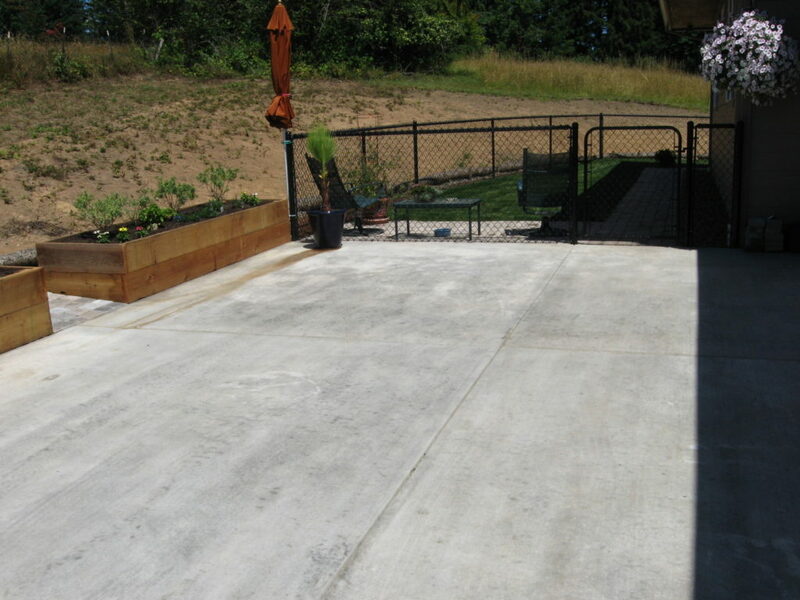 “We’ve used Peter Quandt for several projects at our home over the last year. 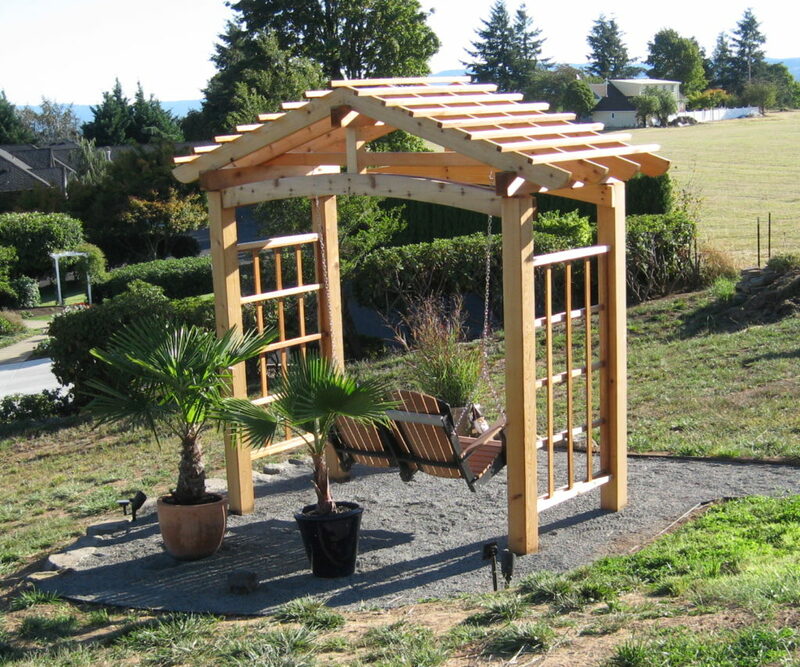 A pergola on a hillside with a 75′ pathway and an flat oval area for the pergola and swing. 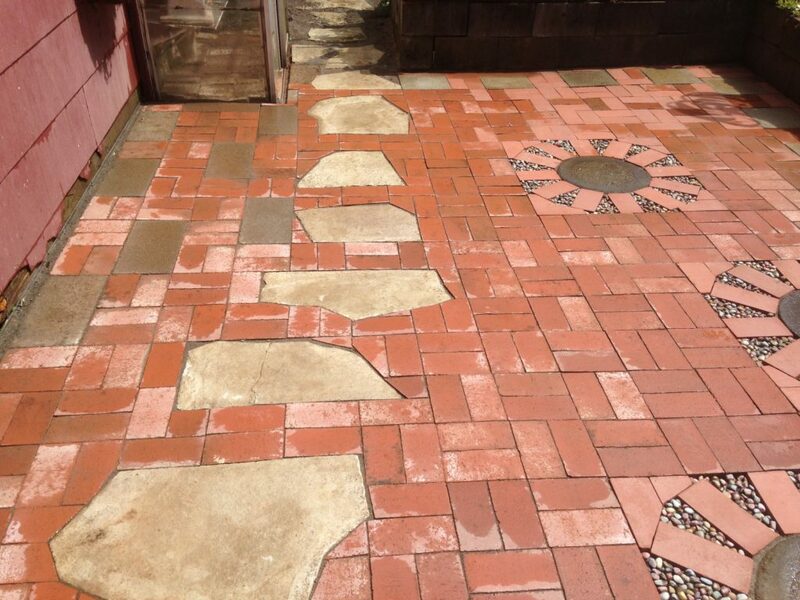 We are very happy w/ his craftsmanship and over all work. 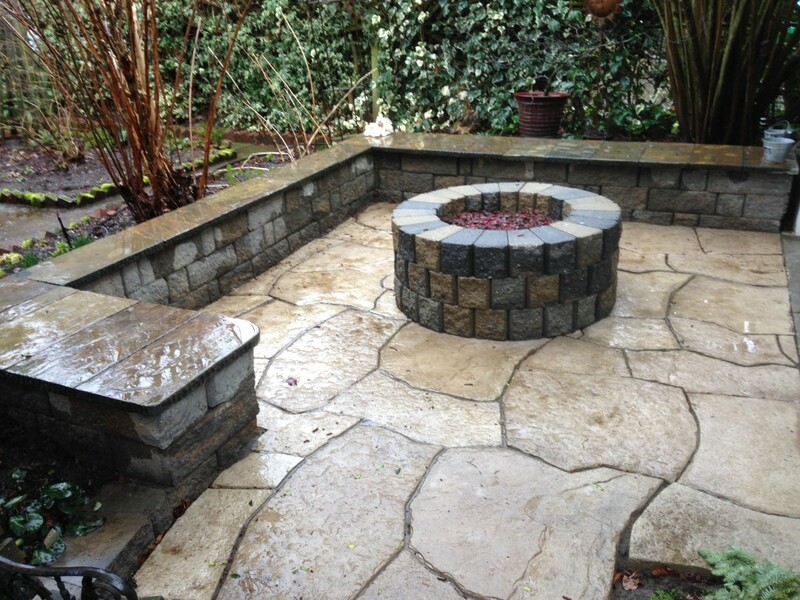 We have several more projects in the works for Quandt’s Landscapes. “We have hired Peter three times, for three different projects. We continue to hire him, because we appreciate the quality of his work.